Last month I was telling you all about the ‘Top London Tech Business Events You Can’t Miss in 2016’ and the ‘Hottest Places, Incubators and Communities in the London Startup Scene’ – but now let’s take a look at the crème de la crème in the sector. Ladies and gentlemen, we give you the 10 of the most recognised and successful London startups in operation in 2016. The FinTech sector at large – and alternative finance segment in particular – have found a true home amidst the London startup scene, and nowhere is this embodied more so than with Funding Circle. A peer-to-peer (P2P) business lending platform, Funding Circle offers loans and financing for startups by matching borrowers with private investors. It has proven to be a valuable alternative to traditional lenders (i.e. banks) in the wake of the economic collapse that took hold in 2008, and from which the financial world is still recovering. 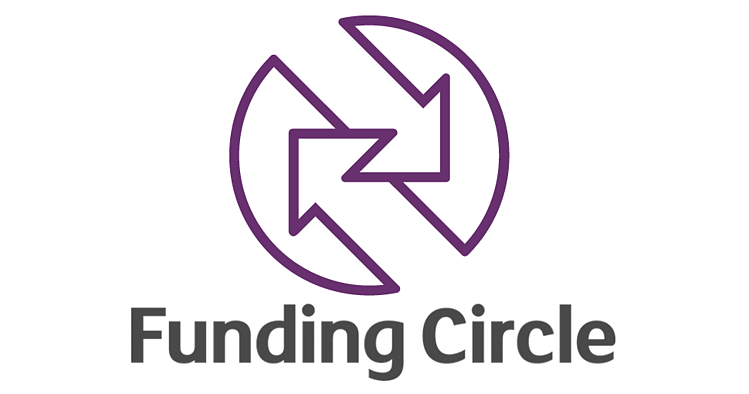 To date, Funding Circle has facilitated more than £1.3 billion worth of loans to 15,000 businesses in the UK, Germany, Spain and the Netherlands. Another massive player in the FinTech sector is TransferWise, a peer-to-peer money transfer service that has been designed to cut the costs of sending money abroad. The homepage boasts that its services can be “up to 8 times cheaper” than using a bank or other provider – more proof, if it was needed, as to just how disruptive FinTech is for the traditional banking sector. 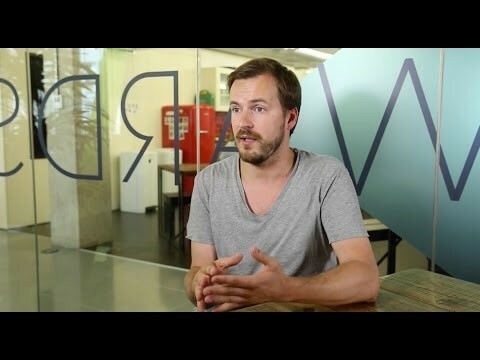 The way TransferWise works to the customer’s advantage (i.e. by cutting cost of transferring money and then passing these savings on to customers) is as ingenious and simple as it is slightly complicated to explain. On the surface, everything seems quite conventional – a TransferWise customer simply selects a recipient for payment and the corresponding currency and clicks the ‘Go’ button. And that’s it – the recipient receives the cash in the chosen currency. Where savings are made, however, is in the routing of the payment (draw breath): monies are not transferred directly to the recipient, but instead redirected to the recipient of an equal transfer that is going in the opposite direction – essentially keeping the money domestic. In the same manner, the original recipient receives a payment not directly from the sender, but from another sender making a equivalent transfer who is local to them. The trick, then, as you can (hopefully) see, is in the avoidance of costly currency conversions and transfers crossing borders – all transfers stay within the same countries and in the same currencies that they were initiated in. Got that? (Even if you don’t, all customers need worry about is that they’re saving lots of money on transfers). TransferWise supports more than 300 currency routes around the world, and in excess of £3 billion has so far transferred with the company. Another startup which is focussed (in part) on lowering the costs of international money transfers is Skrill – a digital payments platform that can be integrated into e-commerce sites to facilitate safe, secure and fast payments for goods or services. Launched in 2001 as Moneybrookers, the rebranding to Skrill completed in 2013. Over the years, Skrill has become a world-leader in developing global payment solutions for e-commerce businesses and consumers of online services. Skrill facilitates the moving of money between parties – be it from consumer to business, business to consumer, business to business, or simply between friends and family. But Skrill’s strength has come from helping its business customers expand globally by creating a simple and cost-efficient payment gateway that can send payments across boarders as seamlessly as if they were next door. The HQ is in London, but offices have expanded to cover Europe and the US, and now Skrill employs over 500 staff worldwide. 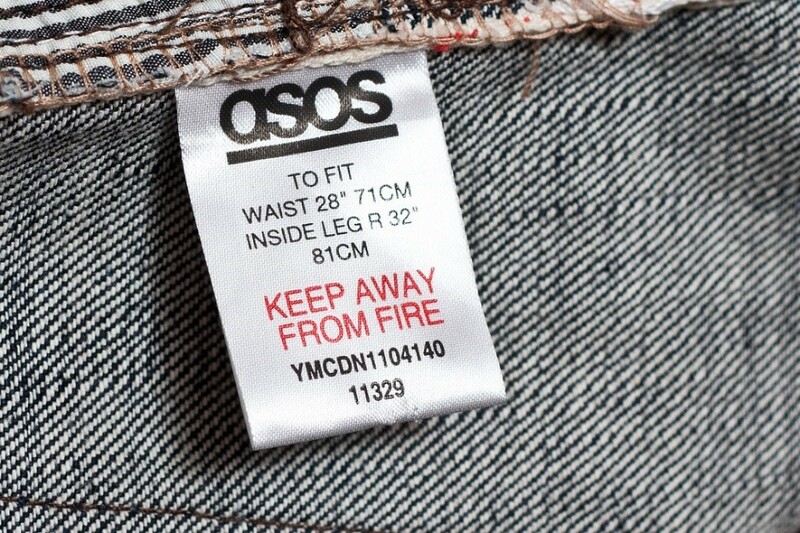 Moving from FinTech to fashion we are met with ASOS, an online platform engaged in the retail of fashion and beauty products for both men and women. Stocking over 850 brands as well as its own ASOS range, ASOS has become a global online retailer, offering womenswear, menswear, footwear, accessories, jewellery and beauty products. With its HQ in Camden, London, ASOS has global online presence, with websites targeting the UK, Australia, USA, France, Germany, Spain, Russia, Italy and China. It all began back in 2000 as the brainchild of Nick Robinson and Quentin Griffiths, and last year saw annual revenue exceeding £1.1 billion. The brand has now even launched its own drama-game show #DIGIDATING. Farfetch is another startup to combine the online world with fashion retail. 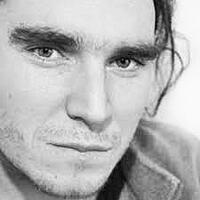 Founded in 2008 by Portuguese entrepreneur Jose Neves, the Farfetch HQ is based in London with subsidiary offices dotted all over the globe from New York to China. The purpose of Farfetch is different, however. The Farfetch website enables small independent boutiques a chance to advertise and sell their wares, meaning that they can compete on global scale yet still keep their unique visual and physical identity. Boutique partners typically see an average of 30% of their sales driven by Farfetch, to which they pay a commission. Farfetch now has over 600 employees around the globe. Zoopla is perhaps the best known and certainly the most comprehensive property website in the UK. Combining user-generated data with local information and hundreds of thousands of property listings, Zoopla is able to give super-accurate property price estimates in the UK, and, as such, has become the most favoured online marketing partner for letting agents, estate agents and property developers up and down the nation, as well as a number one hit with consumers. First launched back in 2009, Zoopla has accrued massive industry recognition and numerous awards, and now enjoys over 40 million visits to its website a month. 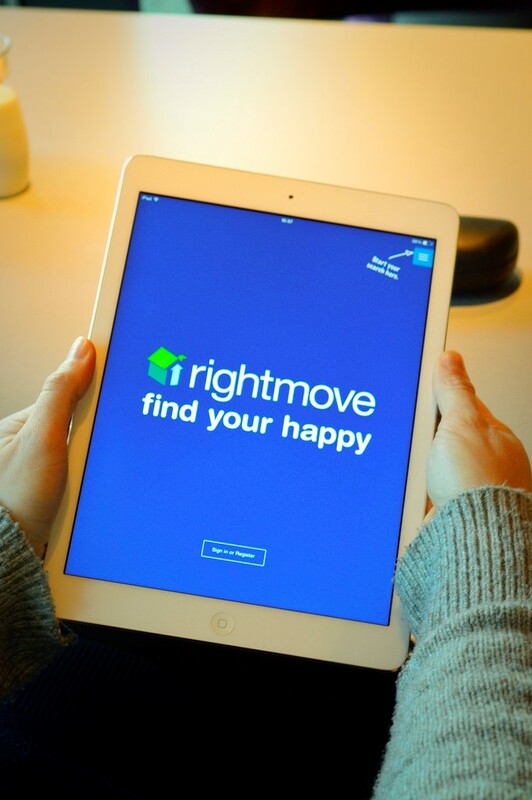 A Constituent of the FTSE 250 Index, Rightmove is a UK property portal that aims to be the one place that all property hunters go to find out all details on properties available to buy or rent. The Righmove model essentially provides customers – i.e. estate and letting agents – access to the largest audience of people looking to move home in the UK by enabling them to advertise their properties on the Rightmove website for a monthly fee. Advertising products are also available for agents to give their portfolio greater visibility, but in essence it really is as simple as that – it’s success has come through its sheer popularity and of course being first of its kind to market. I remember years ago being totally blown away with an app that identify a piece of music just ‘listening’ to it. Indeed, this is Shazam’s still best-known feature, but it has since expanded its capabilities to incorporate advertising, cinema, TV and retail environments. Founded in US, Shazam’s HQ is in London, where it continues to be one of the most successful apps in the whole world. The technology works by using a smartphones built-in microphone to capture a brief sample of some audio that’s being played. From this it creates an ‘acoustic fingerprint’ of the sample and compares it against its extensive database to find a match. If it finds one, information is returned to the smartphone detailing things like the song title, the artist and the album that the song comes from. 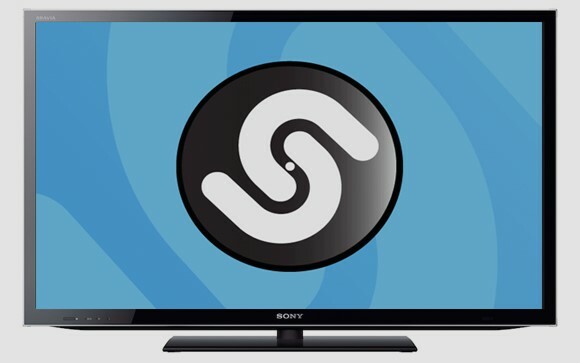 More recent versions of Shazam provide links to the songs on iTunes, Google Play and/or Spotify to encourage purchase. With more that 1000 million active monthly users, Shazam has been used on over half a billion devices and used to identify in excess of 15 billion songs. 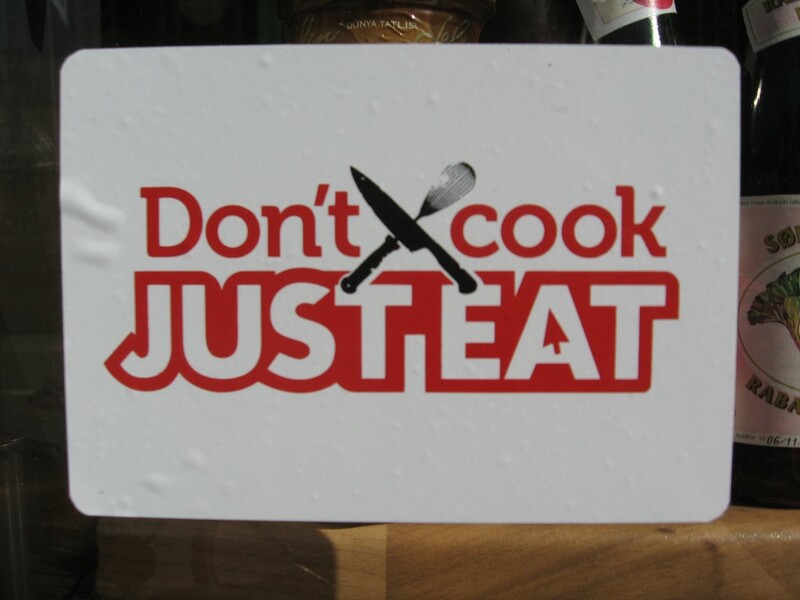 Just Eat is a very simple concept that has quite simply exploded across the web. Essentially acting as an intermediary between takeaway establishments and local customers, users of Just Eat simply fire up the app or open the web page, and their dinners online and wait for them to arrive at their door. Beginning in a Danish basement in 2001, Just Eat is now listed on the London Stock Exchange and operates in 15 countries. The appeal comes in the app’s simplicity – no need for consumers to fuss around looking for those takeaway menus stuffed down the back of a drawer, and no need to even pick up the phone, simply click on what you want, and an order is put through. Secret Escapes has mde its fortunes by negotiating exclusive rates for luxury holidays in hand-picked hotels and luxury getaways in the UK and abroad. Offering members only sometimes as much as 70% off the next best booking price you’ll find elsewhere. The concept is simple – hunt down the very best hotels in the world which have empty rooms that they’d rather fill cheaply than leave completely empty. Founded in 2010 and last year securing an additional £60 million in funding, Secret Escapes now enjoys 19 million registered members. Do you know any other successful London startups? Please let us know in the comments below! Also, don't forget to take a look at our list of the most important London tech business events!